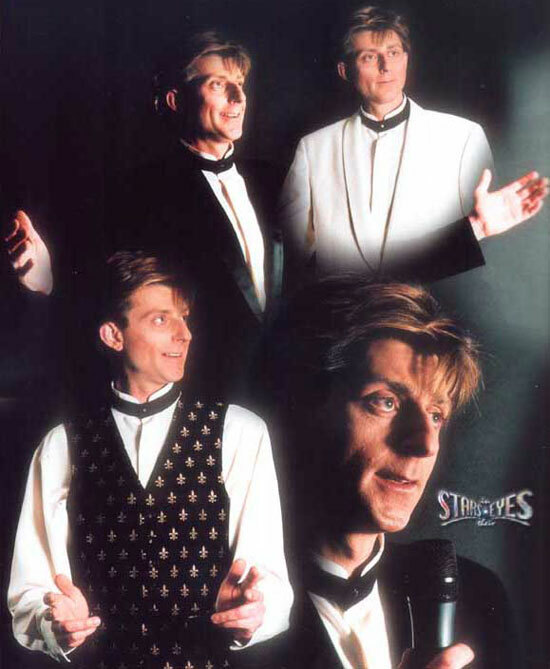 This Barry Manilow tribute can sing all the favourite songs from the music legend. Fans will be blown away by his precise singing and performs an array of songs including 'Copacabana'. Performing at lots of top venues, many asking him to return!